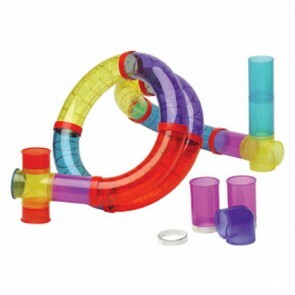 The Wide Variety of Rotastak Tubes, Tunnels, Extension Units & Accessories help to recreate their natural living conditions and provide Hamsters, Gerbils or Mice with hours of fun and entertainment. In the wild hamsters live in the desert underground in a maze of burrows, so they are protected from the scorching sun during the day and cold at night. 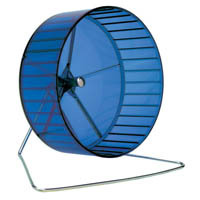 The Rotastak Range is both flexible & fun, keeping your pet exercised and amused with an endless variety of new tunnels, mazes & activities, just look at the other rotastak pages on this website: Rotastak Maxi Units, Rotastak Pod Units, Rotastak Extension Units. Rotastak accessories: 5 stars out of 5 based on 3 user reviews.